﻿West Lynn Auto Service provides quality, affordable brake services to Lynn MA area residents. We are an ASE certified shop, you can count on our expert technicians to provide superior workmanship and exceptional customer service whatever the job. 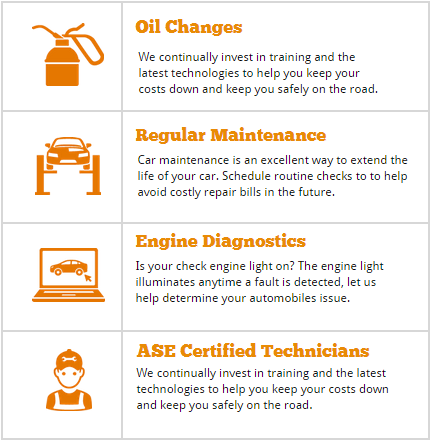 So whether you need a brake inspection, regular brake maintenance or a complete brake job, our technicians will see to it that you leave our shop in a car that is safe and secure. And without the feeling like you've been cheated.